Travel from the heady heights of the Andes to the exotic lowlands of the Amazon on this journey through the best of Peru. Get acquainted with the charm and grace of historic towns before hiking along ancient pathways to Machu Picchu and discovering the heart and soul of the Inca Empire. Then eyeball exotic plant and wildlife in the world’s most remarkable jungle. From vibrant cities to glorious natural wonders, this trip shows you all corners of Peru. 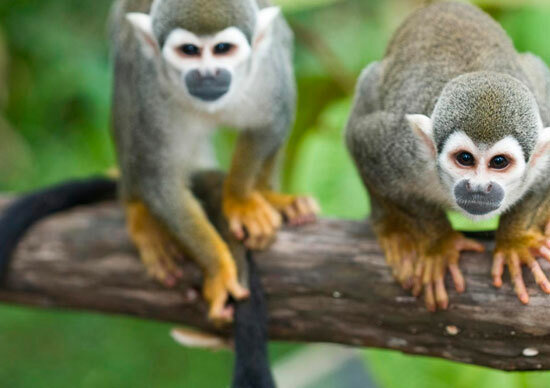 Travel from the heights of the Andes to the exotic Amazon rainforest on this best of Peru adventure tour. 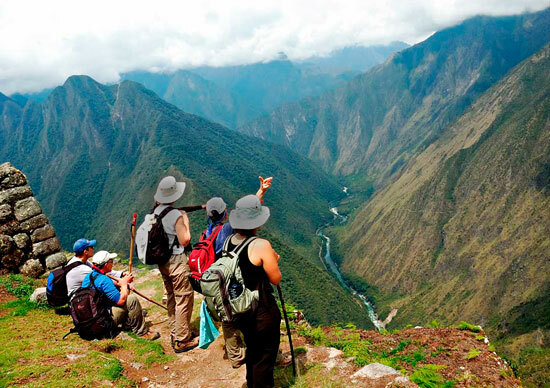 Trek the Inca Trail and visit Cuzco and Lima. Get acquainted with this charming city’s intriguing blend of Inca and Spanish cultures on a guided walking tour of its lesser-known sights. Don’t miss the opportunity to sample mate de coca (coca tea). Still seeking adventure? Why not take on one of the many optional activities available in Cusco. Those with weary legs and a hearty appetite can choose to have lunch at the Aldea Yanapay Cafe, an initiative that provides Cuzco’s underprivileged kids with health and education facilities. Travel up-river in a motorised canoe to an eco-friendly jungle lodge. Fall asleep to a chorus of nocturnal creatures and wake to exotic birdcalls. Take a guided walk through the jungle with a local guide, and learn about the Amazon’s exotic wildlife and indigenous inhabitants, as well as the medicinal properties and practical uses of native jungle plants. Leave the amazing Amazon behind and return to Puerto Maldonado, where a flight will take the group back to Lima. The trip ends here but there’s plenty still to discover in Peru’s intriguing capital, so perhaps plan to spend a few extra days exploring the sights. Notes: A single supplement is available on this trip. On the following nights the single supplement is not available: Days 9-10 Amazon Jungle Inca Trail permits are sold on request basis only. Once deposit is paid and passport details provided, Intrepid will endeavour to secure a permit for you. 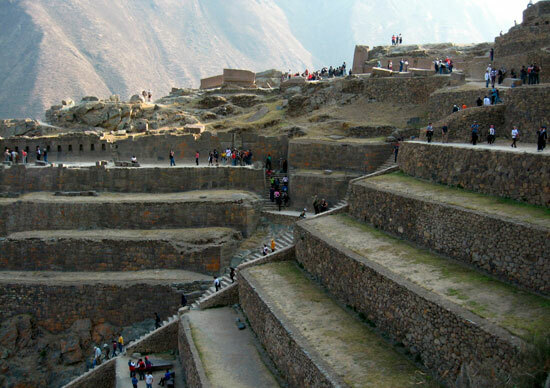 If Inca Trail permits are unavailable by the time you book, you can opt to hike the Inca Quarry Trail instead. The Inca Trail closes in February to allow cleaning and restoration works. If the trek portion of your trip starts in February you will be automatically booked to hike the Inca Quarry Trail. Should you choose not to hike at all, please let us know in writing at the time of booking so alternative arrangements can be made. Without this prior warning, local fees may apply. Important information regarding new regulations and booking procedures for the Inca Trail to Machu Picchu.